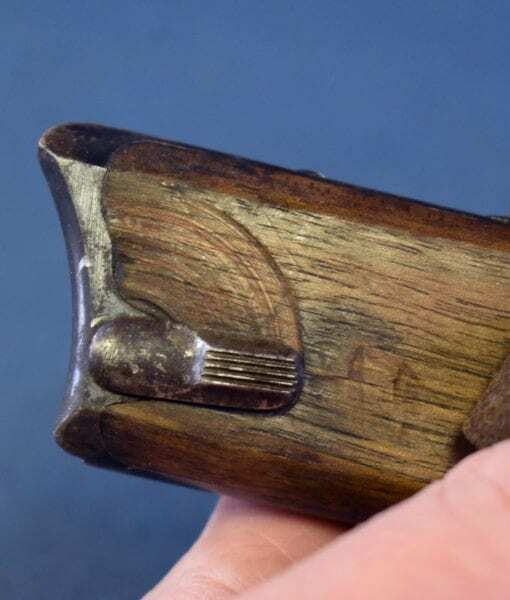 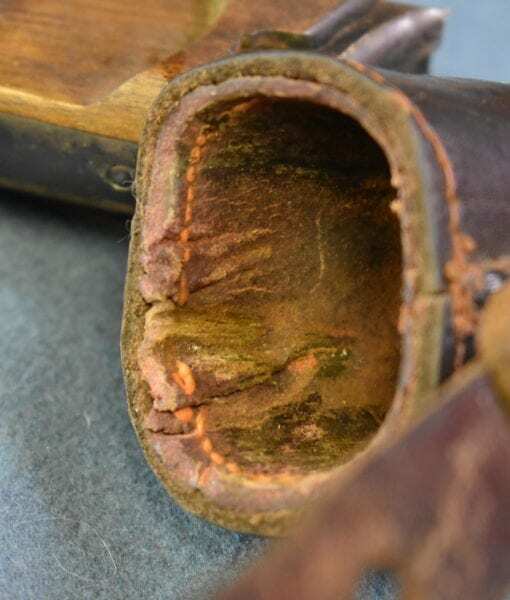 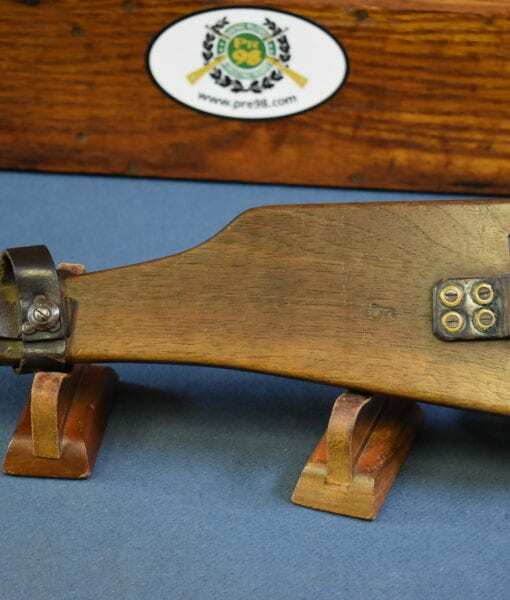 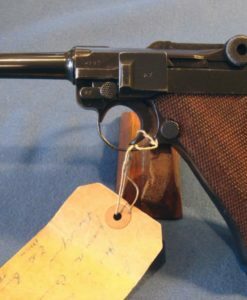 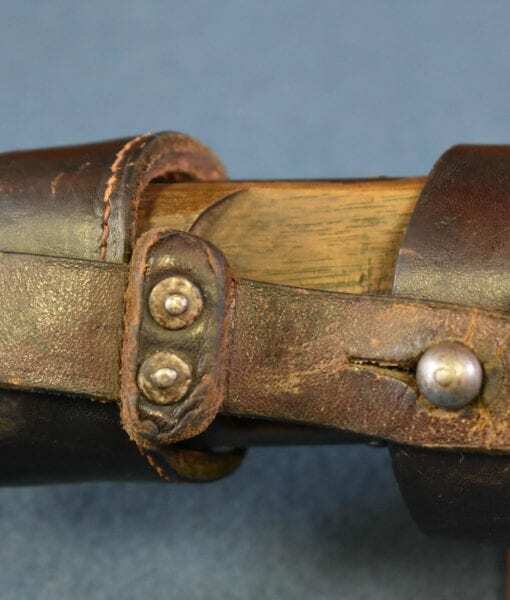 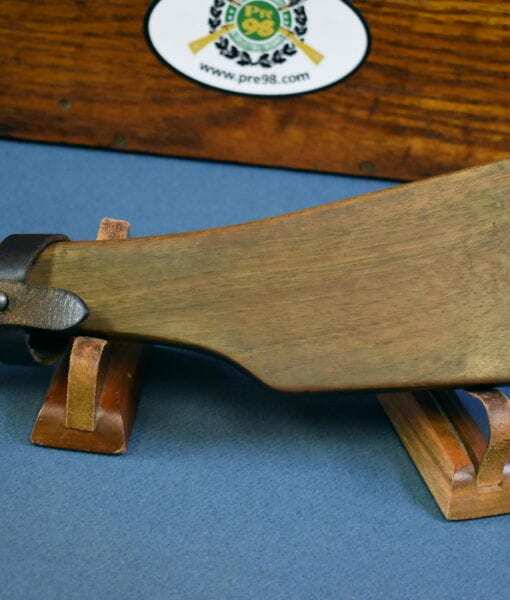 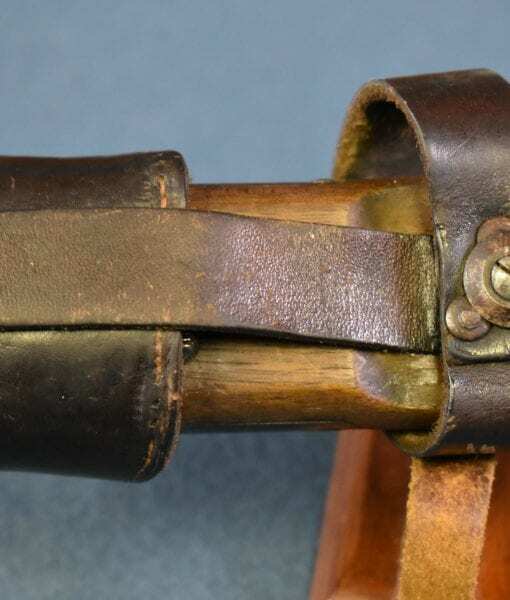 SOLD GERMAN WW1 ORIGINAL SHOULDER STOCK FOR THE LANGE P.08 “ARTILLERY” LUGER….WITH ALL THE MARKED LEATHER!…..SHARP!!!! 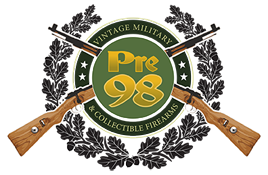 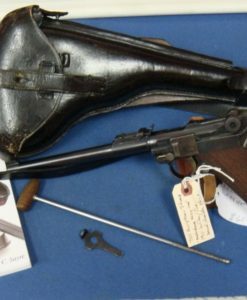 In excellent original condition, we have a hard to find original shoulder stock and all the leather harness pieces for the German WW1 Lange P.08 Luger, commonly known as the Artillery Luger among collectors. 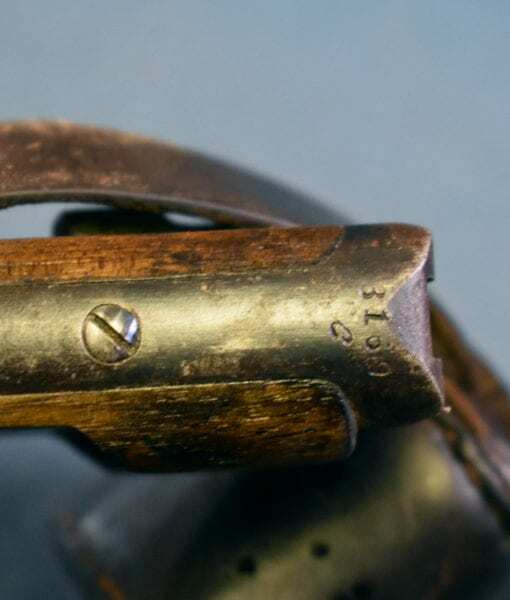 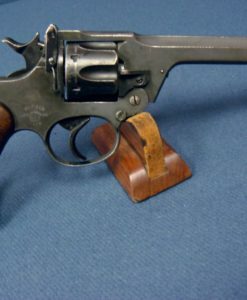 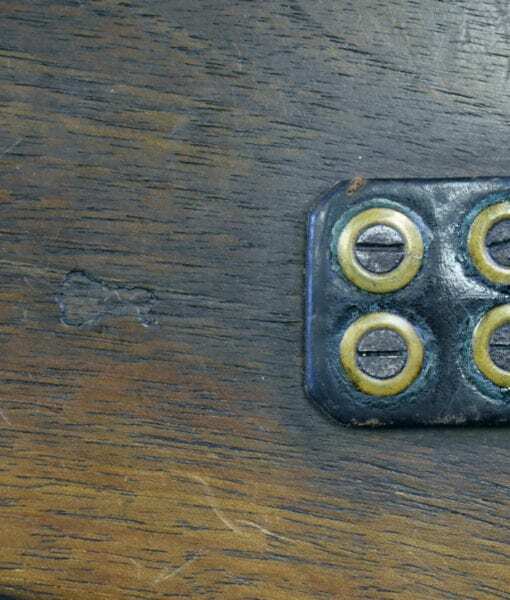 This is for an early pre 1917 pistol as the leather is maker marked Maury & Co Offenbach A/M. 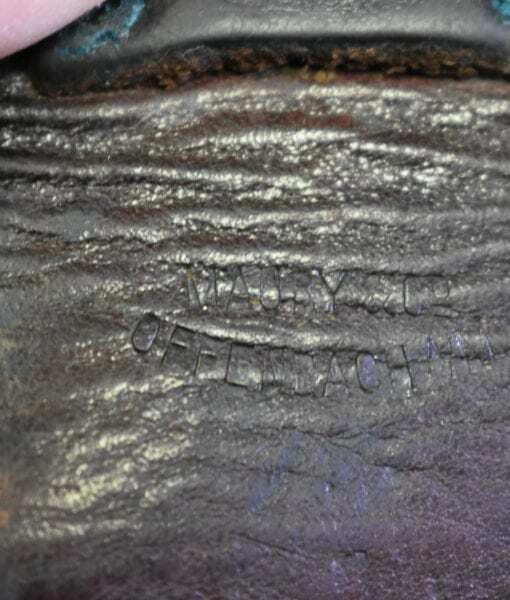 and the front stock cup still has the pink colored leather liner. 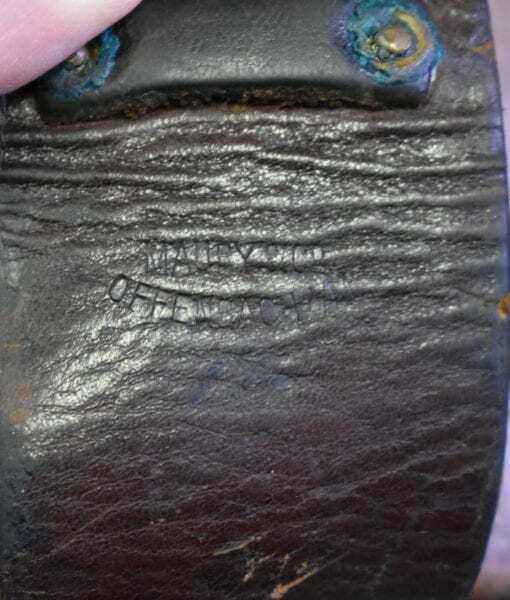 Not an easy item to locate these days.